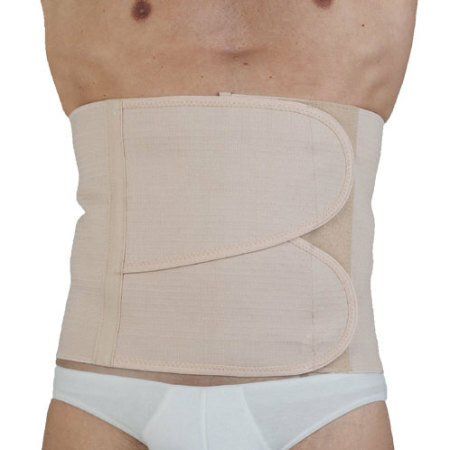 This post-partum and post-operative belt, which is 20 cm wide, guarantees high breathability. 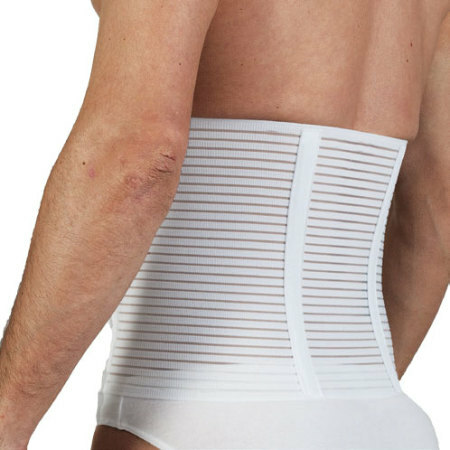 Its graduated elasticity has a supporting action while allowing free movements. 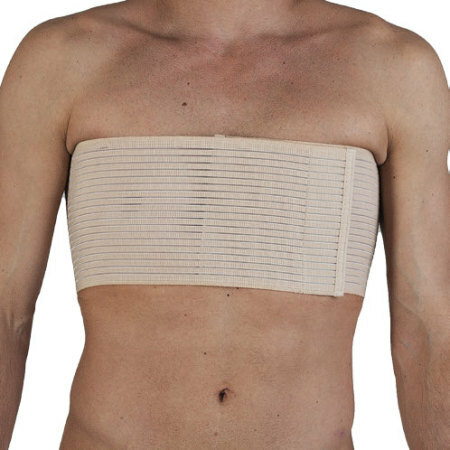 It is suitable after delivery and abdominal operations.